I see this as a wondrous tree spirit, both masculine and feminine, wise, loving and full of playfulness. How did I do this? 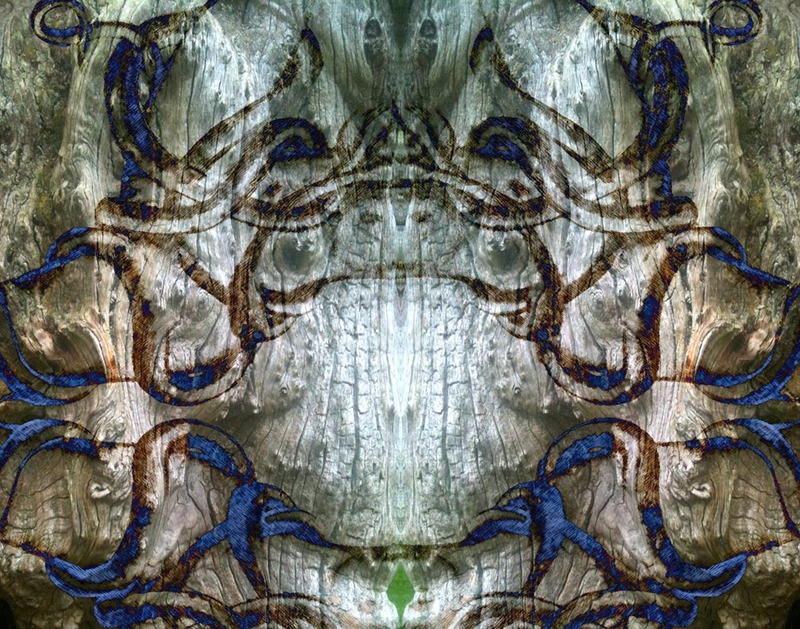 it started of as two image, one, a picture of a very ancient tree and two, a pencil sketch that I drew yesterday of the sacred serpent entwining itself around a spirit body. Today I played around with them digitally and had some fun, and this is the result. My day started very early, up and awake at 5am. Creative juices were flowing and I just had to act on them……….. you know how it is ! !